Cari & Britt help you usher in your next chapter with maximum confidence, ease and joy. Top South Bay real estate agents Cari & Britt wrote the book on sharp strategy and seamless transactions. 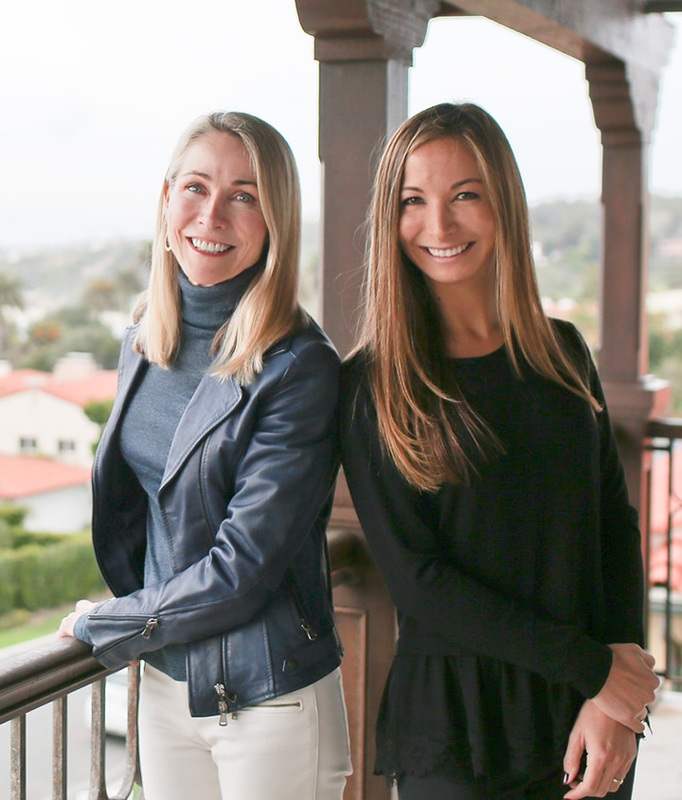 When you first sit down to meet with South Bay real estate agents Cari Corbalis & Britt Austin, you soon realize: this dynamic duo brings significantly more to your table. 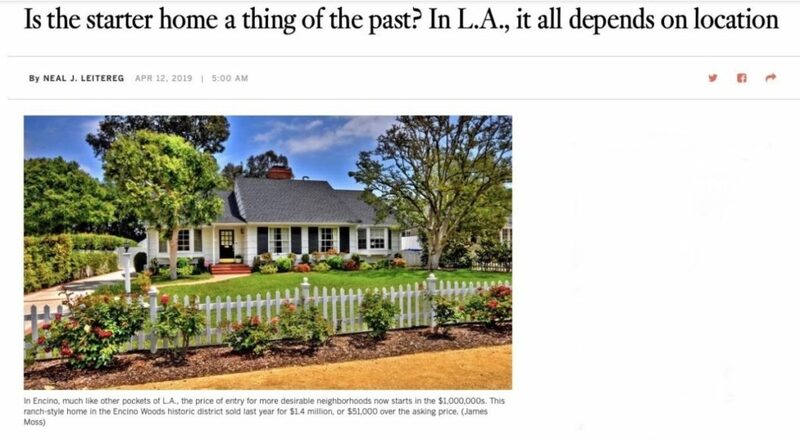 You experience greater honesty, greater strategic insight and, ultimately, greater confidence, courtesy of Cari & Britt’s combined 43-year track record of real estate over-performance. Time-strapped sellers and buyers appreciate that these two top real estate agents bring in-depth, local market knowledge to their specialty areas: the premier homes and estates that span from the panoramic plateaus of the Palos Verdes peninsula and on up to the fantastic homes popular with both families and young professionals that can be found throughout Redondo Beach, Manhattan Beach, Hermosa Beach and Torrance. 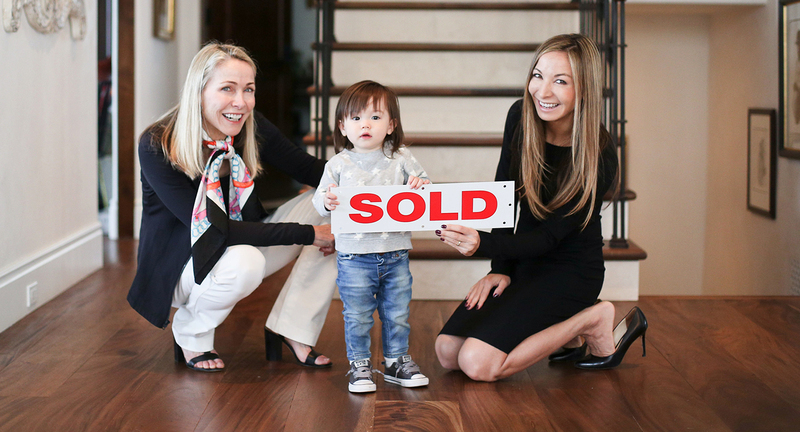 If you are looking to buy or sell a home in any of these South Bay communities, this Mother-and-Daughter story is one for the record books. Take a quick peek at our story. 89% of listings sold with multiple offers and above listing price. Cari & Britt’s listings sell almost twice as fast (an average of 11 days versus 20). Over 600 South Bay couples, singles and families successfully served! 81% of business comes from referrals. 43 years’ in-depth local market knowledge & insight. 83 5-star Yelp reviews. More than any other local agents. On Average Cari & Britt’s listings sell for 104% of the asking price. That’s 14% more than their competition. 72 5-star reviews on Zillow, with Premiere Agent status. With Cari & Britt, you get genuine real estate performance working for you. You get to spend more time visualizing your new life when you leverage Cari & Britt’s celebrated ability to shepherd deals from listings and viewings to contract and close. If you are thinking about selling a home or buying a new home, it pays to talk to Cari & Britt first. 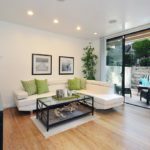 So, you’re looking to sell a home? 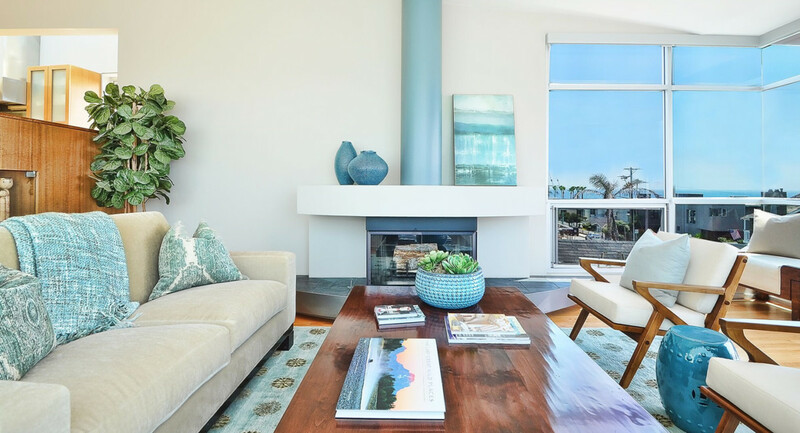 Whether it’s a home at the beach, the Palos Verdes Peninsula or anywhere in between, you’ve come to the right place! Palos Verdes homes, including homes in Rolling Hills Estates, Palos Verdes Estates and Rancho Palos Verdes, provide for luxury living replete with renowned schools and natural amenities – our waiting buyers are looking for spacious, elegant homes and an idyllic, welcoming retreat from the hustle and bustle of Los Angeles. 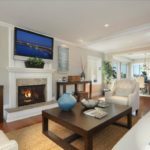 Redondo Beach homes, Hermosa Beach homes and Manhattan Beach homes are in-demand areas for those that want to be closer to the ocean and secure easier freeway access. 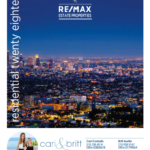 Today, Cari & Britt are perennially voted their office’s highest-producing, best-performing real estate agents. 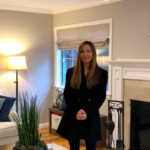 Please visit Sell A Home to learn more about selling your Palos Verdes or Redondo Beach home or listing your home for sale in any one of Cari & Britt’s specialty South Bay communities. 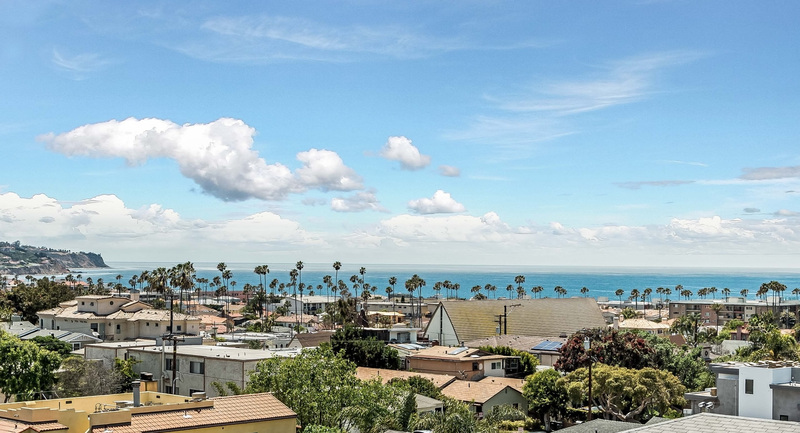 Whether it’s a Redondo Beach home, Hermosa Beach Home, Manhattan Beach home, Palos Verdes or Rolling Hills Estates home, Cari and Britt have the South Bay real estate market covered! So, you’re looking to buy a home? 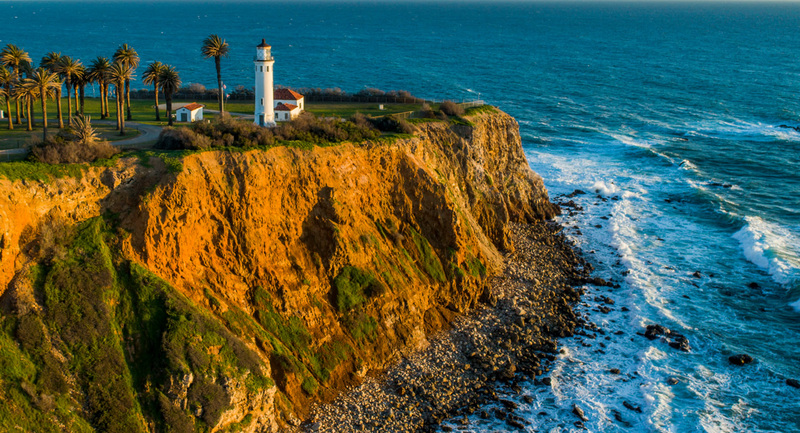 Whether it’s a home on the beach, the Palos Verdes Peninsula or anywhere in between, you’ve come to the right place! 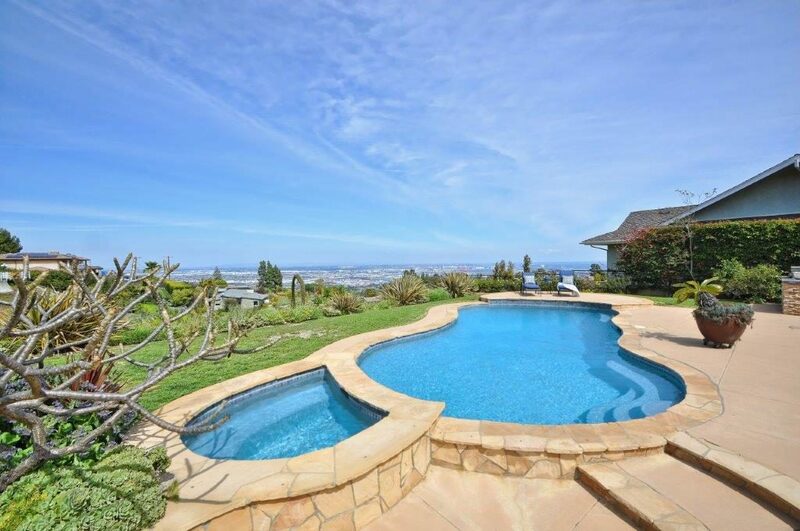 Find A South Bay Home is where your new ocean-close, amenity-rich lifestyle begins. Working seamlessly together and putting their “power of two” to work on behalf of search-weary buyers, Cari & Britt have achieved a level of client satisfaction and an industry reputation few can match. 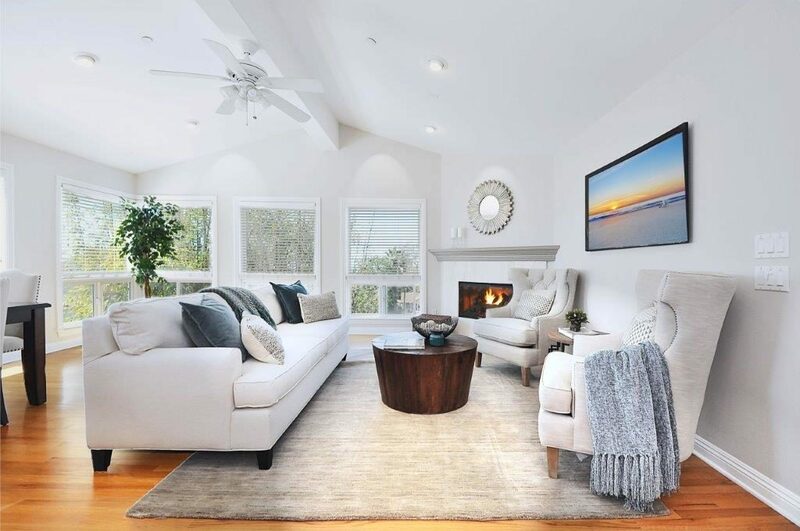 Here, you can view the Redondo Beach homes for sale, the Manhattan Beach homes, the Hermosa Beach homes, the Torrance homes, and, of course, the Rolling Hills Estates, Rancho Palos Verdes and Palos Verdes Estates homes for sale as depicted in their featured listings. 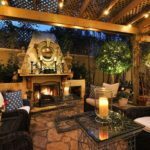 You can also search the MLS free, compliments of Cari & Britt, by clicking on homes for sale near me. 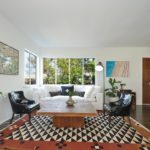 From the Palos Verdes Peninsula to iconic Manhattan Beach, Cari and Britt have the South Bay real estate market covered! 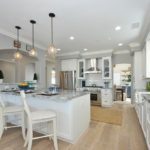 Whether you’re looking to buy a home or you want to sell your home, this real estate agent family puts its experience to work on behalf of your family. 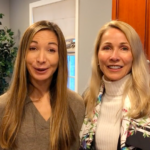 If you are looking to buy a home or sell a home, you’ve come to the right place because Cari & Britt’s mother-and-daughter team approach turns the buying and selling of real estate into a streamlined breeze. Though their real estate offices remain in centrally-located Redondo Beach, they put their experience and exemplary track record to work for you throughout Southern California’s entire South Bay, from Torrance and on up to the Palos Verdes peninsula, including Rancho Palos Verdes, Palos Verdes Estates, Rolling Hills Estates, and the beach cities of Manhattan Beach, Hermosa Beach and Redondo Beach. 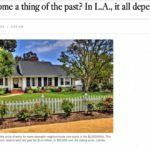 Be sure to send along your e-mail so we can keep you updated with the latest news and information in South Bay real estate. Success! Thanks for signing Cari & Britt's guest book. Your privacy is important to us. We will never sell or share your information with anyone.